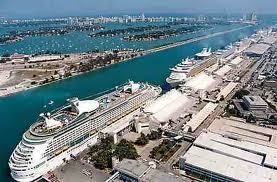 Looking for great affordable cruise parking at Port Everglades? 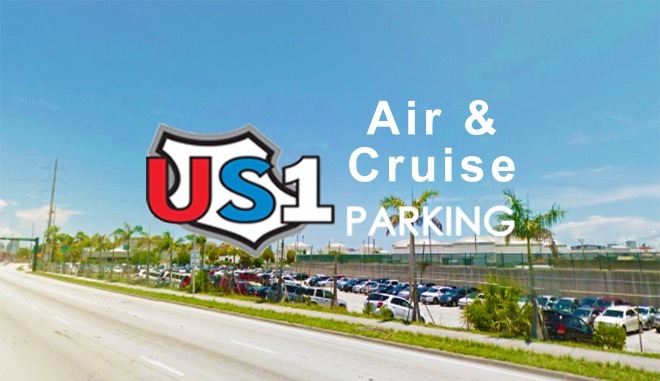 Book2park.com selects high quality offsite parking locations in order to ensure you receive first class cruise parking services at discounted prices near Port Everglades. Travel with the peace of mind you deserve while leaving your car at our partnerâ€™s secure lots in Port Everglades. Booking Cruise with us is Smart Fast and Easy! Park By The Ports is a fenced in, open-air parking lot located on the eastern side of Ravenswood Rd, just north of the intersection of Ravenswood Rd. & SW 42nd St./Lee Wagner Blvd (SW 41st Ct.). There is a two-story building on site with KSA Tours/All-Star Vehicles parked by the entrance. PBTP is directly across the street from the R/V Center & Super Stop Food Shop. Adjacent to us are Hot Pie & Rustic Inn restaurants. 1. Take Exit 23 west onto Griffin Rd. 2. Continue west on Griffin Rd. approx. 1 mile 3. Turn right, heading north, onto SW 30th Ave. 4.Turn right, heading east, onto SW 42nd St. 5.Turn left, heading north, onto Ravenswood Rd. 6.Make immediate right into lot. We are on the NE corner of Ravenswood Rd. & SW 42nd St.
We are located only 4 miles or 8 minutes from the cruise port. SHUTTLE INFORMATION: Free shuttles run to and from FLL every 30 minutes and will drop you at your terminal before your flight. Allow 30 minutes for this process.